In November of 2018, GM announced it plans to cut 15% of it’s 54,000 paid employees in Canada and in the US. Shortly after this announcement was made, 2,250 white-collar employees agreed to a voluntary buyout. The cuts that were made to the contract workers were around 1,500 and brought the number of people without jobs to 3,750. GM will be offering buyouts for any employees that have been working for them for longer than 12 years across North America. The automotive giant previously announced that the cuts would begin in the first quarter but they started cutting contracts in November. There is, however, a reason to all this madness. GM will be closing 5 North American plants. These plants include the closure of the Lordstown assembly plant in Ohio, Detroit Hamtramck assembly plant in Michigan, two powertrain operations in Michigan and Maryland and the plant in Oshawa, Canada that everyone has been hearing about on the news, the Oshawa assembly plant. Most workers in Canada will be offered an incentive package to leave. 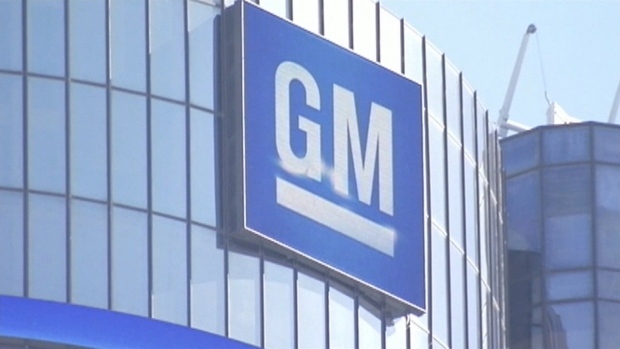 GM claims that the moves will bring in $6 billion in annual savings by 2020. The last time GM made cuts this big, they had just gotten out of bankruptcy in 2009. Before then, they announced that they would lay off 10,000 paid employees. The closing of the Oshawa plant got so big that, Unifor started a campaign to keep the plant open to millions of Canadians when it ran an add on TV on Sunday’s Superbowl. The add ran in English and in French and will be broadcast on CTV, CTV2, and TSN. The add will not be shown in the US. Unifor will not disclose the amount they paid for the Superbowl ad but it is estimated to be several millions of dollars. “We import just three models from Mexico out of 47 we sell in Canada. 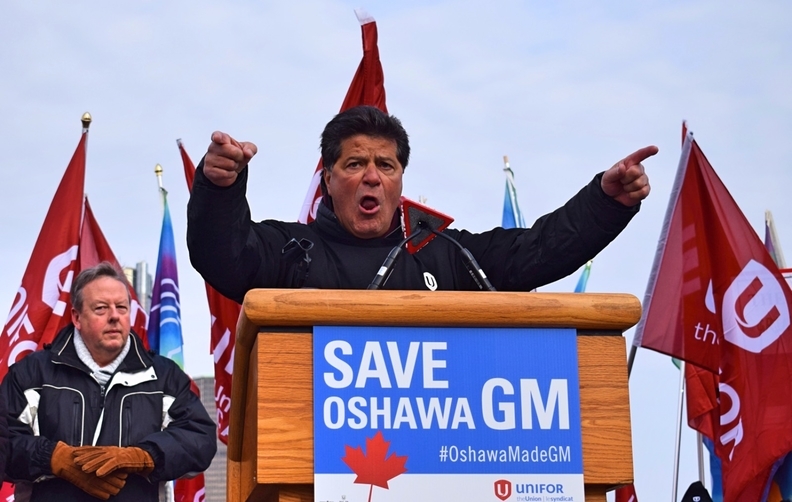 The ’VIN 3’ campaign just hurts Unifor’s members at GM Canada’s plants and over 60 Canadian suppliers who make parts here for Mexico in NAFTA,” GM says. More than 1,500 employees have volunteered to transfer to other locations, 700 of which have been accepted. The 2,500 workers that will be losing their jobs due to the Oshawa plant closure will be offered job counseling.